Jeff, who battled Progressive Supranuclear Palsy (PSP) since 2011, passed away on Jan. 1, 2015. He is survived by his wife Audrey Stafford Golub and their sons Chris and Matthew; his mother Pearl Golub, and brother Pete Golub, of Copley, Ohio; his sister Patti Hippler, brother-in-law Bob Hippler and nephew Jason Hippler, of Massillon, Ohio; sisters and brothers-in-law Joan and Jay Betts, Susan Stafford, Lisa and Steve McCoy and Eleanor Frongillo and their children Lauren and David Betts, Shannon Fahey, Kevin and Patrick Duffy, Bobby and Joey Frongillo and Stafford and Audrey McCoy, in Atlanta, Georgia. Jeff is predeceased by his father, Peter Golub. 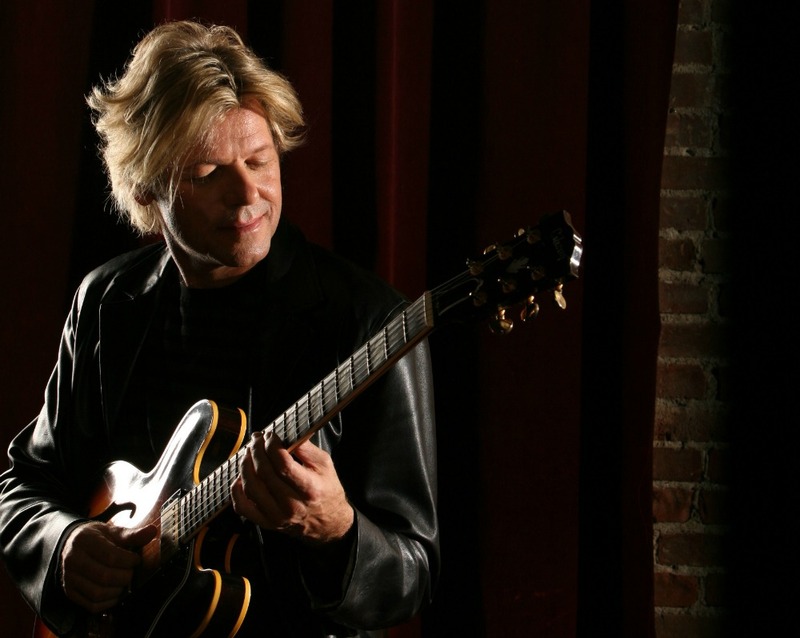 A “Friends of Jeff Golub All-Star Memorial Benefit Concert” is scheduled for Jan. 21, 8 p.m., at B.B. King’s Blues Club & Grill, 237 W. 42nd St., in New York City. The artists confirmed to perform so far include Rick Braun, Dave Koz, Richard Elliot, Mindi Abair, Kirk Whalum, Chuck Loeb, Christopher Cross, Philippe Saisse, Randy Brecker, Henry Butler, Mark Egan, Bill Evans, Steve Ferrone and more. Additional artists will be announced shortly. To purchase tickets, visit www.marqueeconcerts.com, www.ticketmaster.com, B.B. Kings box office or call 800-745-3000. 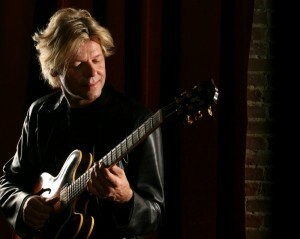 To further assist the Golub family, donations can be made to The Jeff Golub Medical Expenses Fund online at www.jeffgolub.com or by sending a check or money order payable to “Jeff Golub Medical Expenses” to Harner at Chapman & Co. Management Inc., 14011 Ventura Blvd., #405, Sherman Oaks, CA 91423. Harner can be reached at 818-788-9577 or via email at bud@chapmanmanagement.com. Ron & I want to send our deepest condolences . Jeff was a beautiful, kind and so talented. He always took the time to stop & chat … He genuinely cared about his fans, and we adored him. RIP Dear Jeff. Such sad news. Only met him once and he was sweet, funny, vibrant and adorable not to mention a great entertainer. Feel very honored to have crossed his path. Prayers for his family and friends who are surely heartbroken that they may find comfort and peace. RIP sweet Jeff.